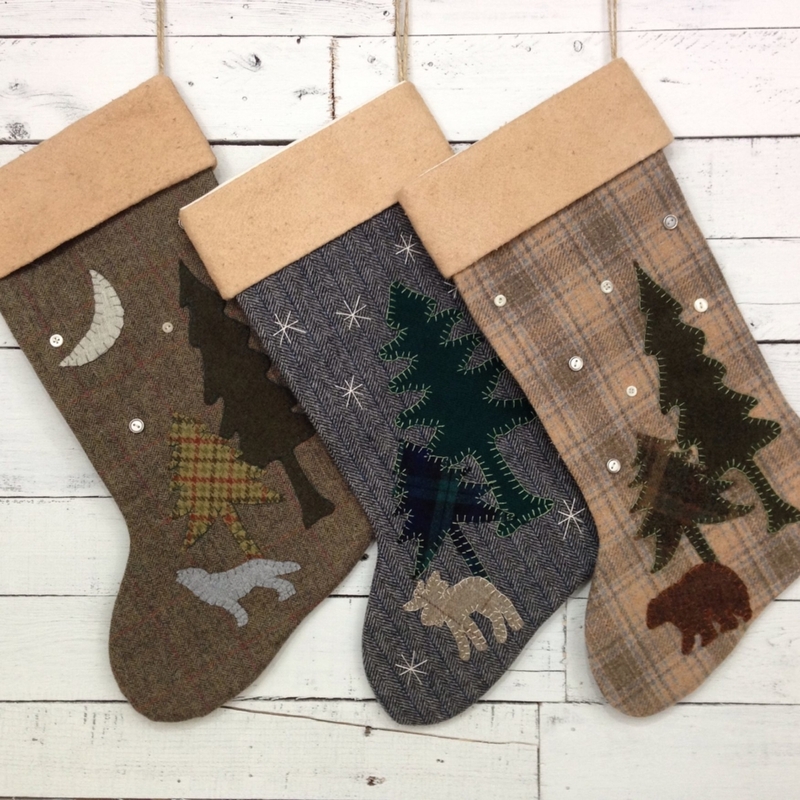 At Away Up North we create Wool Christmas Stockings, Decorative & Balsam Wool Pillows each handmade for you. 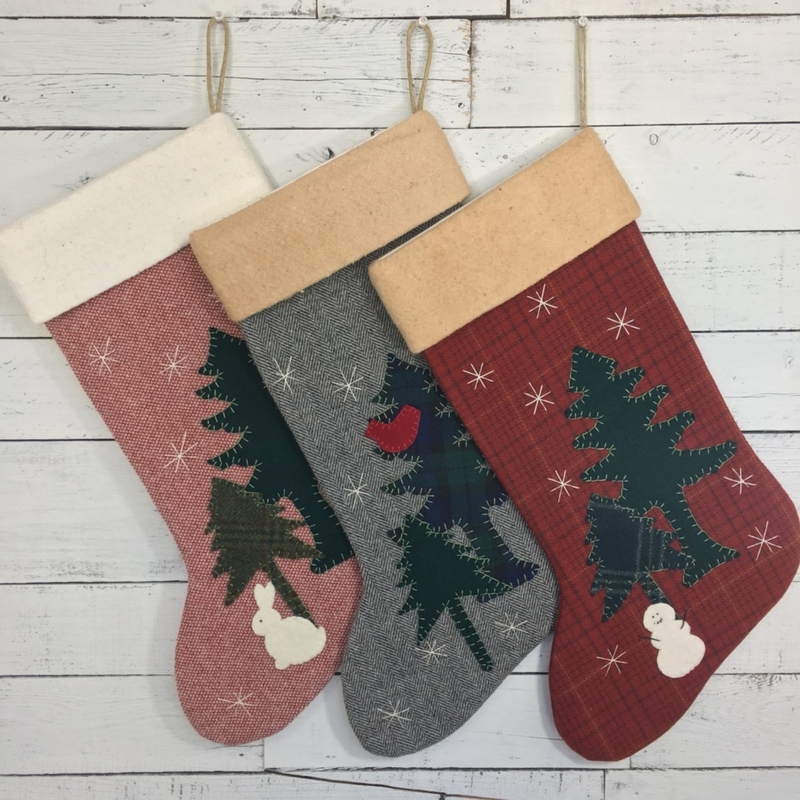 Our Christmas stockings, decorative and balsam-filled pillows, are all made from wool fabric with appliqués to reflect images and memories of the northwoods of Maine. 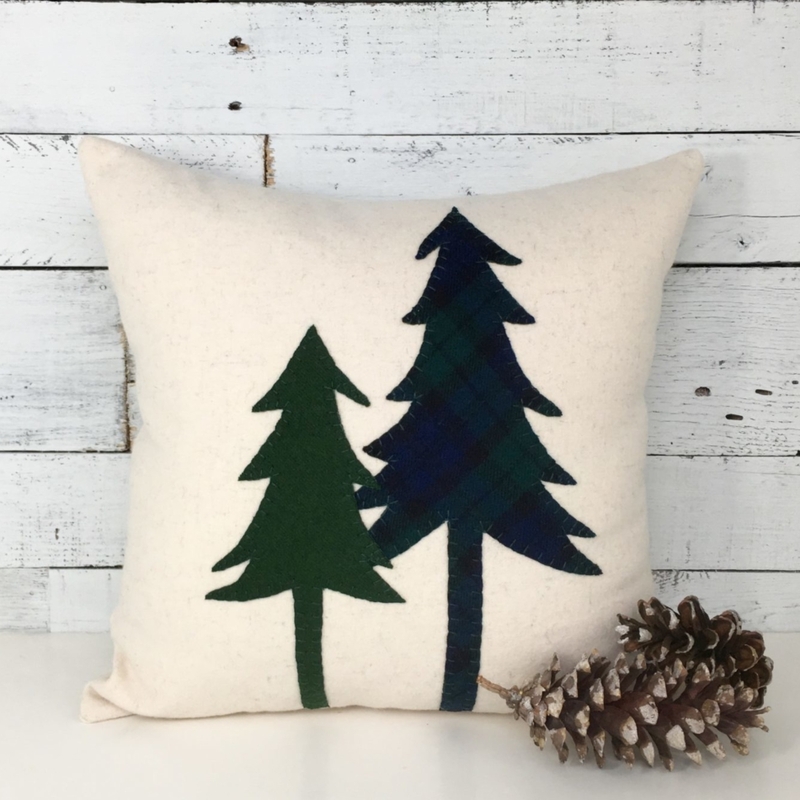 Pillows are available in various sizes and the balsam is organic and locally harvested from the Maine woods. 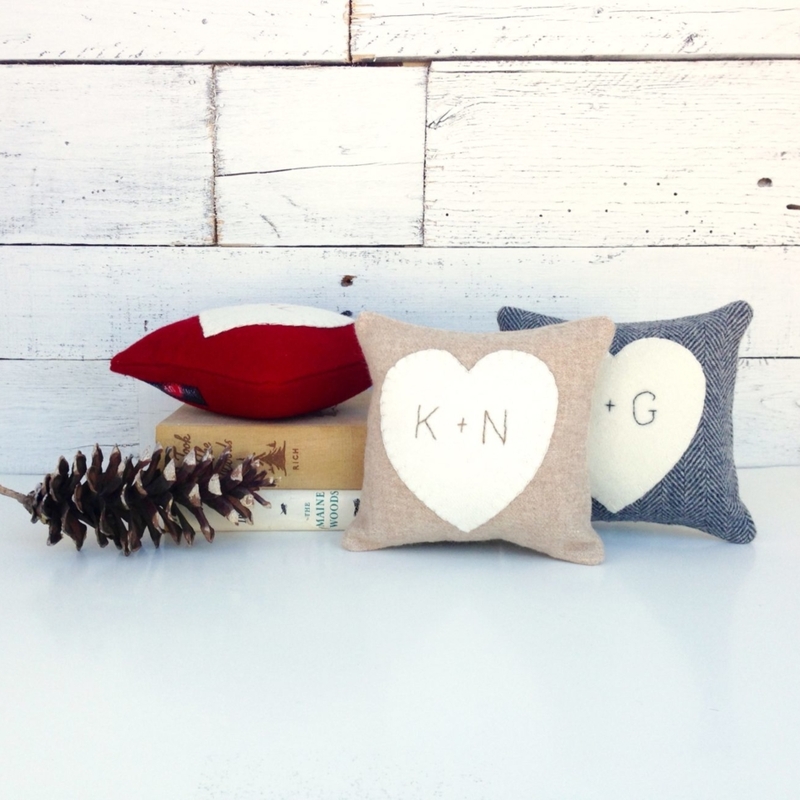 All of our stockings and pillows are hand cut and hand sewn for you.